Anthem® Electronics Blog | News & Updates: Anthem Earns "Product of the Year, Electronics" from GoodSound! 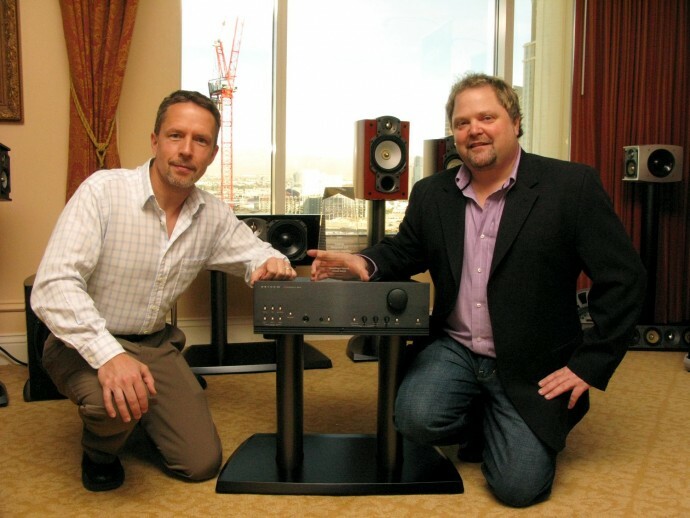 Anthem Earns "Product of the Year, Electronics" from GoodSound! 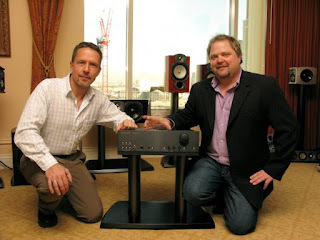 CES 2010 was a great show for Anthem... But even more so when the SoundStage! Network announced the results of their annual awards. The Anthem Integrated 225 Amplifier received the "Product of the Year, Electronics" award from Good Sound! Click here to read more about the SoundStage! Newtork annual awards. Photo above: Paradigm's very own Marketing Manager - Mark Aling - accepting the award for Product of the Year, Electronics from Doug Schneider of GoodSound! at CES 2010 in Las Vegas.